The Chicago Bears have had a solid offseason thus far, adding to their team in a variety of ways. The team has brought back no less than seven of their own players, including Monday when the team announced they had re-signed edge rusher Aaron Lynch to a one-year deal. When you see apps for sports betting this season make sure you take a long look at the Bears, a team that last season was able to win the NFC North with a young team that should only get better. Back to the offseason, the team has not only added to their roster with their own players, they also have been rather aggressive in the free agent market, going after six players on the open market. First there is Receiver/return specialist Cordarrelle Patterson, who the team got from the New England Patriots. 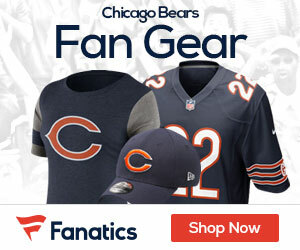 “If we were bringing him here just to return kicks … I mean, I’d be lying to you,” Bears coach Matt Nagy said last week at the NFL Annual Meeting in Phoenix. The team also added running back Mike Davis from the Seattle Seahawks, a valuable piece after the team recently dealt Jordan Howard to the Philadelphia Eagles. Davis finished 2018 averaging 4.6 yards per carry, a player who still looks like he can be a dominant starting running back. Nickel back Buster Skrine come to the Bears from the New York Jets. He was a a fifth-round pick out of Chattanooga in 2011 with the Cleveland Browns. That season he played in all 16 games and ended the year with 18 tackles, two pass deflections and one interception. He played all 16 games again for the Browns in 2012 and made six starts. Skrine finished that season with 85 tackles and 11 pass deflections. He started 15 games in 2013 for the Browns and racked up 65 tackles, one sack, 18 pass deflections and one interception. Safety Ha Ha Clinton-Dix is another addition from the Washington Redskins. 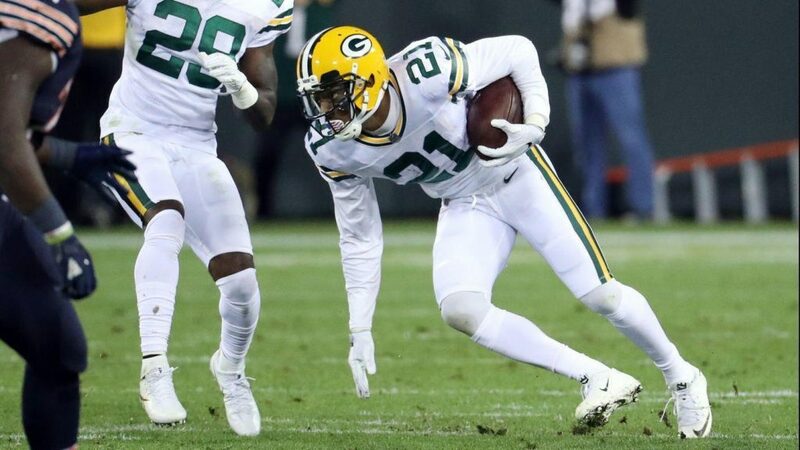 Clinton-Dix is likely the best signing for the team this offseason. He has appeared in all 80 games the last five seasons and has 14 interceptions and four forced fumbles. Five of those interceptions came during the 2016 season. He will join Eddie Jackson in the secondary after the fellow Alabama alum has started 30 games the last two seasons. Offensive lineman Ted Larsen from the Dolphins will add solid depth to the teams’ offensive line, and finally there is wide out Marvin Hall, who will give the team some receiver depth coming over from the Atlanta Falcons.